There are few things more potent than the feeling of home. Buying a new house is a thrilling event, whether it's your first house or your third. But it can also be a stressful one if you haven't done your homework. Fortunately for you, CBH has the experience, the knowledge and the hustle needed to help you find your dream house. Your CBH agent can confidently guide you through the process and arm you with the information you need to be a shrewd, well-informed buyer. 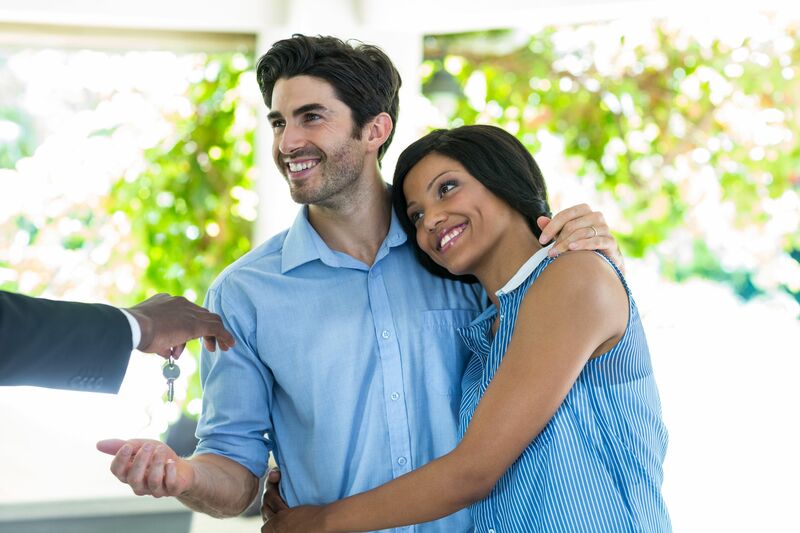 Take a moment to browse our home buying advice and discover why choosing the right agent is the surest path to getting the keys in your hand with the least amount of worry. 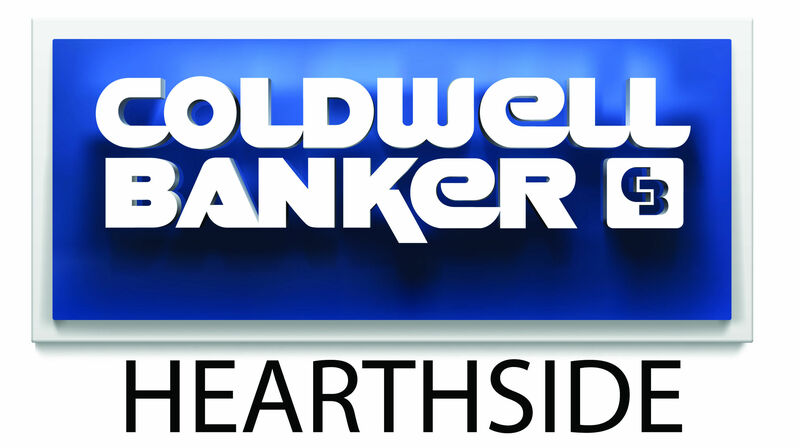 When you purchase a home with a CBH Agent, you will feel the difference! Our agents are champions of our family first motto and will make sure that you are treated like family and very well cared for throughout the entire process. Before you step foot into the first home you look at, it's a good idea to thoughtfully determine your wants and needs, and the difference between the two! 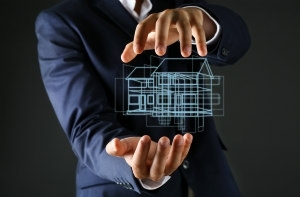 By analyzing your needs, you will be able to get a clear picture of exactly what you want your new home to look like and how it should function for you. Once you're in the thick of viewing homes, it's all too easy to fall in love with someone's decorating or a home's outstanding architecture - and to completely overlook that there aren't enough bedrooms or bathrooms to fit your needs. It is important to identify what you envision your home to look like and what features it should have. Writing this down will help clarify the home search process. You should make at least two lists: one should describe everything you would ideally like and the other should list the features of the home that are an absolute must. It is most likely that you will blend the two lists into one as you progress through the homebuying process. This is a natural and evolutionary process that becomes clearer as you determine what you want and what is available.